Christmas Day is tomorrow and I've noticed everyone has a different answer when you ask "What does Christmas mean to you?" For some it's all about family - Aunties and Uncles and Cousins and Siblings filling up the home with chatter and food, wine glasses clinking and presents being frantically torn apart by children who have been waiting forever for that one special gift. For others it's about tradition - going to that same church you go every year at the same time because that's just what you do or hosting your famous Christmas party and baking up your favourite festive treats. And then there's those who find Christmas to be a sad, depressing time - those who have lost loved ones or have bad Christmas memories from years gone by or perhaps they don't even have the money to celebrate Christmas the way they feel they should. But what is the real meaning of Christmas? It's not about Santa or gifts or Christmas trees or even dinner tables stuffed to the brim with food. It's about Christ. 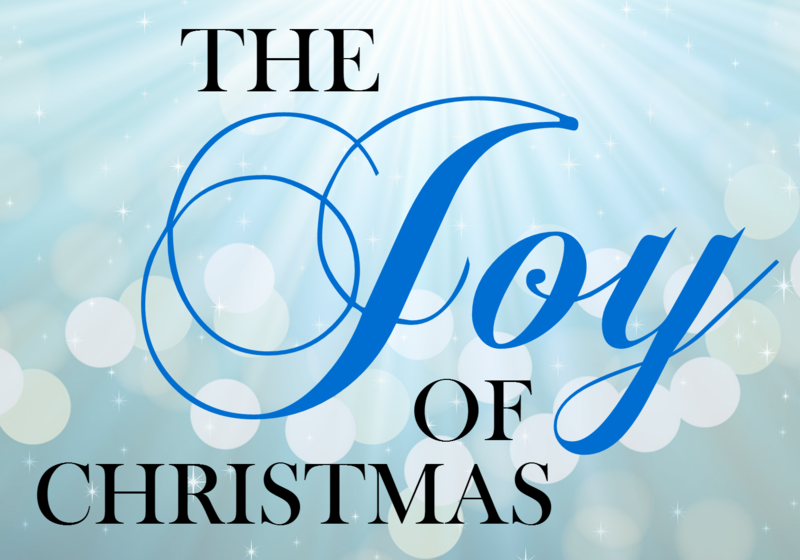 The real meaning of Christmas is one of true joy; God showing His incredible love for us. Christmas is when we celebrate the birth of Jesus Christ - the world's savior. 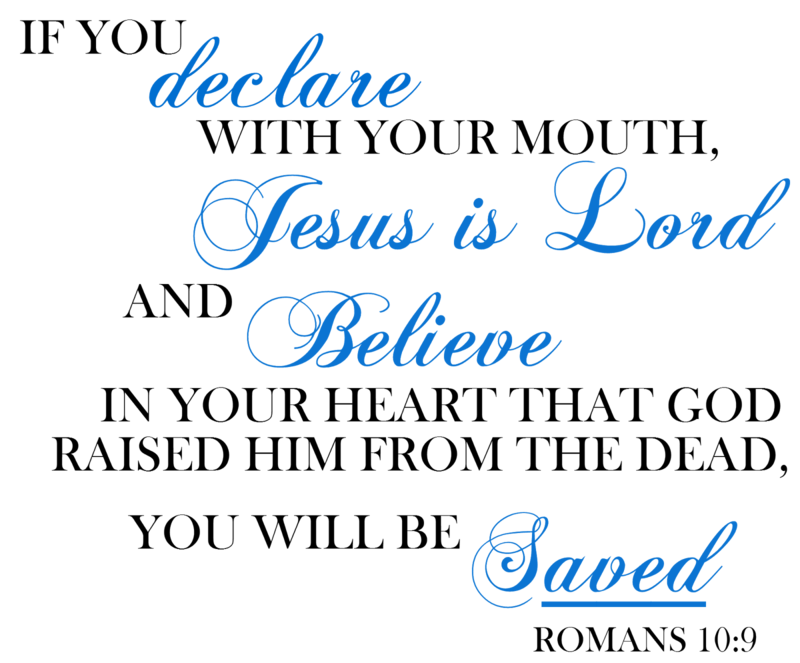 In His love, God sent Jesus into the world to be born so that he could save us all. Jesus came to save us from eternal death - and he came as a tiny, precious, newborn baby. Jesus was born so that He could pay the price for all the things we have done wrong. The Bible tells us that we have all sinned - that we can't help but sin because it's apart of our nature. We all do things that don't please God - and we need to be right with God to have eternal life. The Bible tells us that the only way to have eternal life and a relationship with God is through Jesus. We fall time and time again and we are so far from perfect - but Jesus was perfect and He picks us up time and time again. Jesus came into this world so that He could die on the cross - His death for our death and for all of our sins. If we believe that Jesus died for our sins, we can ask Him to come into our hearts and forgive us. He makes us clean and whole, stamping our debts paid and allowing us to have the relationship with God we were always supposed to have. We can all be joyful at Christmas, regardless of our circumstances, because we're celebrating the greatest gift of all. The true meaning of Christmas is LOVE. God loved us and provided a way, the only way, for us to spend eternity with Him. He gave his only Son to take the punishment for our sins. Jesus paid the price in full, saving us from our sins and condemnation when we accept that free gift of love. It's the greatest gift any of us could ever ask for. So let's celebrate it! Chives would definitely be the perfect addition! Enjoy!